“50 Shades of Charcoal” takes place this Sunday. Activated charcoal has become a trendy, if also somewhat controversial, ingredient as of late. 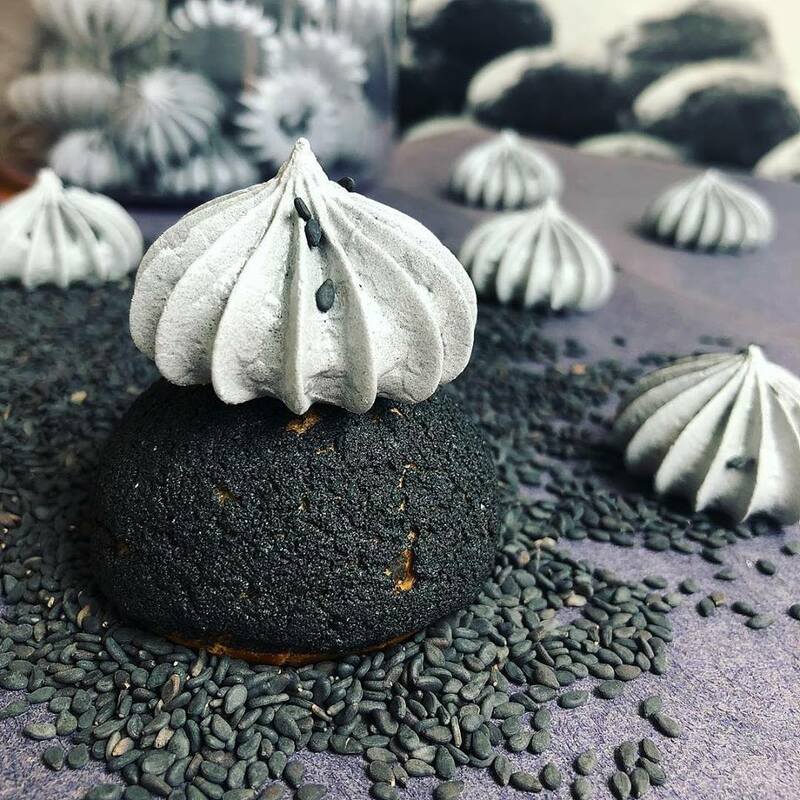 But whether you’re a fan of the gray powder because of the Instagrammable black food and drinks it can create or because of its purported health benefits, this Sunday, San Francisco is slated to have a one-stop shop for everything charcoal: an activated charcoal food festival. Billed as “SF’s first charcoal food fest” (though if other cities have had charcoal food festivals, they did a damn good job of keeping them under the radar), 50 Shades of Charcoal—as the event is called—promises that “we’re sexing up your Sunday and fueling your Instagram with charcoal ice cream, charcoal lemonade, charcoal cookie dough, charcoal cream puffs, and more!” according to the official Facebook invite. Set to take place on July 22 from 11 a.m. to 5 p.m. at the city’s SoMa StrEat Food Park, the event lists over 15 vendors of both the food truck and pop-up variety. Expect items like black and white charcoal pastry puffs from Choux SF, charcoal battered corndogs from Batter Up, and charcoal blackened chicken sandwiches from Chef's Truck. All for an entrance fee of $5 (assumedly items will then be sold a la carte). One group that apparently agrees that activated charcoal comes with more risks than benefits: the New York City Department of Health. Last month, reports emerged that the NYC DOH had banned the ingredient from all food- and drink-serving establishments citywide. 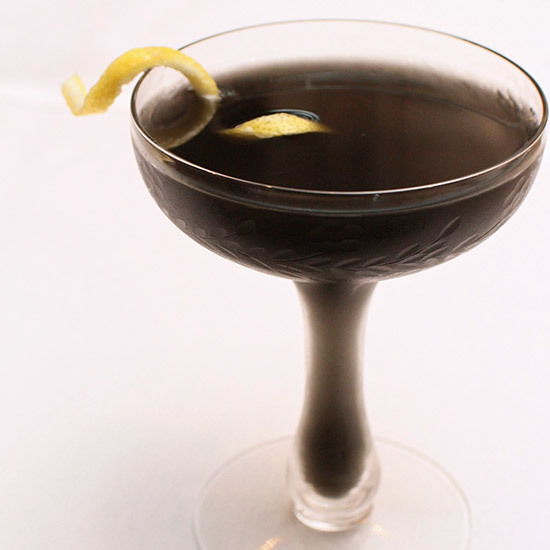 So there’s one city we know certainly hasn’t had an activated charcoal festival before.